Paul Mulrennan could be out of the saddle for up to eight weeks. 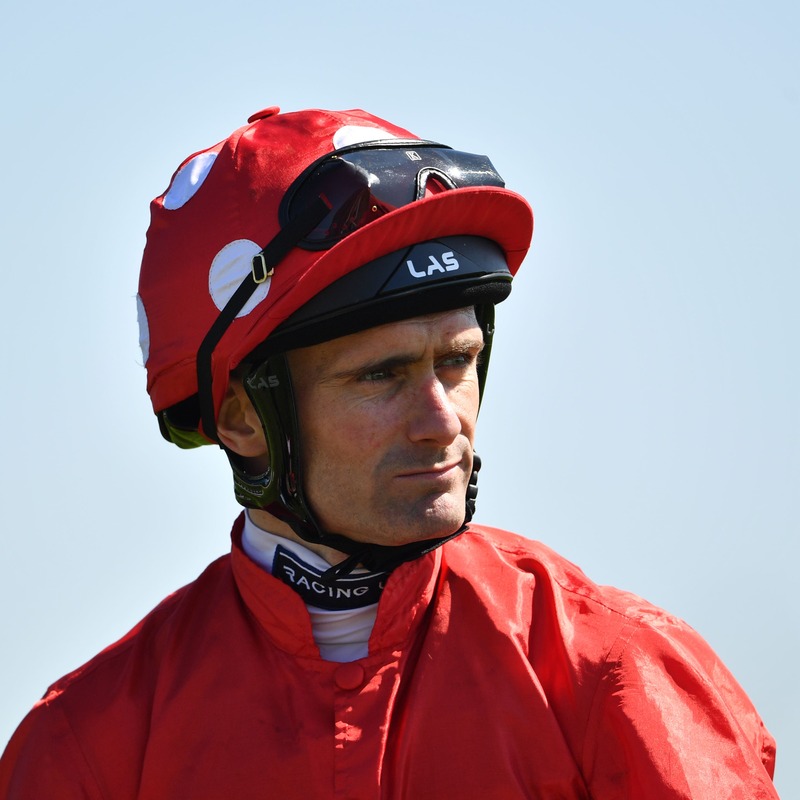 The Group One-winning jockey was unseated when riding out at Michael Dods’ Darlington yard on Saturday morning, and subsequent X-rays revealed he had suffered multiple fractures in his back. Speaking at Ripon on Monday, his wife Adele said: “He’s been discharged from Darlington Hospital and is home now. “He’s not in a back brace, he just needs box rest for a couple of weeks. “He’s been transferred to James Cook at Middlesbrough for his follow-ups and is looking at being off for six to eight weeks, possibly more, we’re not sure yet.